Felicitas Heimann-Jelinek, living in Vienna; studied Jewish Studies and Art History in Vienna and Tel Aviv; received her PHD from the Univeristy of Vienna. 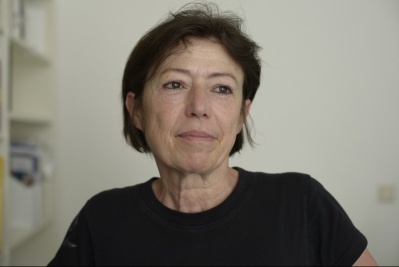 Focusing on Jewish cultural history, she has been working as a curator in Jewish museums in Europe and the US since 1984. 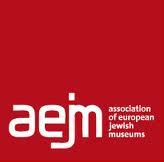 From 1993 to 2011, she was the chief curator of the Jewish Musuem in Vienna. Since 2011 she works a a freelance curator, researcher and museum consultant, since 2012 as xhibit.at in cooperation with Michaela Feurstein-Prasser. As an university lecturer, her specialities are Jewish art and museology. The London edition focusses on the collections and exhibition of the Jewish Museum London, such as ceremonial objects and the Jewish Social History Collection. Also the presentation of the Mikva at the Museum is to be researched and discussed. Participants visit also other sites of Jewish interest such as the Judaica exhibition at the Victoria & Albert Museum, the Czech Memorial Scrolls Trust or the Bevis Marks Synagogue.